Luk 10:2 Therefore said he unto them, The harvest truly isgreat, but the labourers are few: pray ye therefore the Lord of the harvest, that he would send forth labourers into his harvest. Luk 10:4 Carry neither purse, nor scrip, nor shoes: and salute no man by the way. God uses groups of seventy (or seventy-two) that he gives incredible power to perform miracles. I like to just sit back and think about existing as a part of one of those groups. Or even seeing one of those groups in action. Great and Mighty God make my faith great. Make it as if I had been one of the seventy-two that Jesus sent ‘as lambs among the wolves’. 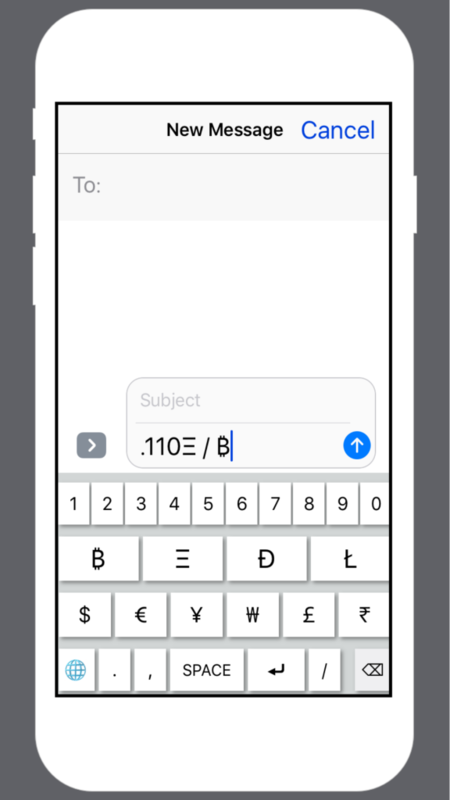 Just discovered this shortcut for Siri (iPhone users only). 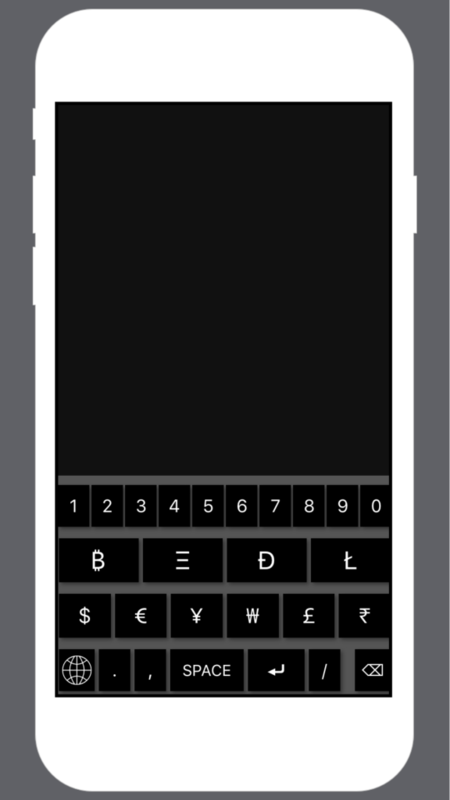 This shortcut has attracted media attention, in fact, here is an article about it. Last summer, I took my son to a local fire station. It is less than a half mile from my home, which is in a fairly nice suburb. The station is on the bigger side and had a regular fire truck, a fire engine, and a hazardous material truck. Attached to the fire station is a police station. In the attached police station garage, one vehicle commanded my attention. It was a flat black (armored?) hummer that looked like it could drive over and through brick walls. I found myself amazed that a vehicle like this could be useful in the community I live in! Apparently, the SWAT teams use that vehicle. This is an example of the ‘militarization’ of the police. The militarization of the police presents a contradiction for gun rights activists that insist on ‘backing the blue’ (which is a common position). Supporters of the 2A know that guns are needed as a last defense against an oppressive government. Well…the police are going to be the ones that enforce any oppression from the government. So why would one ‘back the blue’ when that is clearly arming a potential threat? 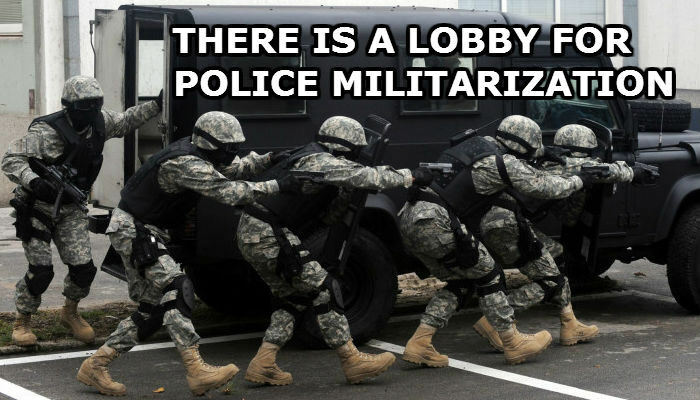 Police militarization highlights a contradiction for gun grabbers, as well, in my opinion. How can one simutaneously be in favor of gun control, acknowledge that the cops are targeting and harrassing minorities, understand that the police are arming themselves like an invading army, and then decide that the best course of action is to just let these people be the only ones with guns? First, there was the promise of land (Genesis 12:1). When God called Abram, he was living in Ur of the Chaldeans, and God told him to move to another land that God would show him. That land turned out to be Canaan (Genesis 12:6-7), but it would be several more generations before Israel took full possession of that land (Joshua 22:1-6). Second, there was the promise of descendants as numerous as the sand on the seashore, or the stars in the sky, who would bless the whole earth (Genesis 22:17-18). God told Abraham that his descendants would become a great nation, with mighty kings (Genesis 17:6). Third, there was the promise that God would bring blessing and redemption to all people through Abraham’s people. God made this promise again to Isaac (Genesis 21:12; 26:3-4) and again to Jacob (Genesis 28:14-15). Despite the sins in the lives of all three patriarchs, God’s unconditional promise stands. Since he was the only participant in the covenant, there is no way for the actions of any human to make the promise null and void. This passage sent me traveling down an internet wormhole researching Covenant Theology vs. Dispensationalism. There are a couple other notable parts of the covenant. God promised that Abram’s descendants would be in slavery for 400 years. 400 YEARS!! God promised that after the slavery, the descendants would emerge with great riches. I mean, who can comprehend this time frame and the rewards? Are there people that you believe are sinner’s that are unworthy of companionship? People that do disgusting deeds? People that hold abhorrent views? God can forgive them all through Jesus. The NKJV Study Bible mentions in the notes that ‘Jesus often compared sin to a monetary debt. That is fascinating and requires more thought. What are the similarities of sin and monetary debt? Both certainly feel awful. Here is a list of times the Bible compares sin and monetary debt and some further conversation about this. Are these things going to even grow next season?? In the spring of 2017, my family and I purchased two heirloom tomato plants at the local farmer’s market. All of the plants grew like milked weeds until we started noticing that many of the plants had bites taken out of the fruit. A little bugger of critter was swiping our chow! One of our fine neighbors must have noticed the problem as well, because we noticed a couple of poisoned mice in the coming weeks. One in our yard and one on a sidewalk in our neighborhood. Time passed along and in the spring of 2018 we noticed a tomato plant sprouting up in our yard. It grew mighty close to an underground termite poison, so we were wary of eating the fruit. However, save the seeds? We will. Here is a picture of the seeds currently. 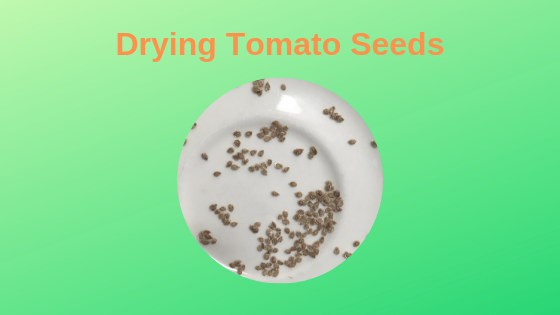 I will update this article after the seeds are planted. 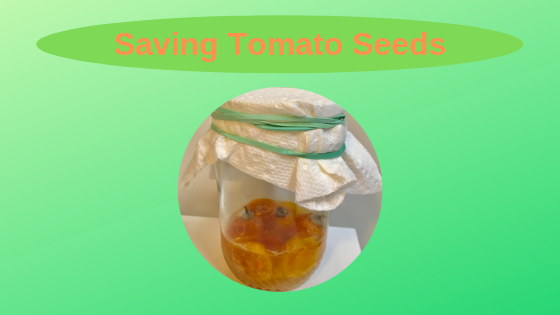 Not too long ago, almost everyone saved seeds. From the graphs on this page, you can see that almost all people used to be involved in agriculture: Decline in agricultural employmentClearly, much of this is due to advances in machinery and technology. But what about the lost knowledge of individuals that no longer can provide their own food? This is a loss of individuals to be independent and thus a loss of certain freedoms. In the last hundred years we have experienced a massive loss of varietal diversity, something that can easily be seen in supermarket grocery stores. In 1903 there were 288 varieties of beet available, by 1983 there were 17 [RAFI USA] and the average supermarket consumer is likely to be aware of only one or two. There are many reasons for this, but the take away for this article is that diversity is good and we are losing it. 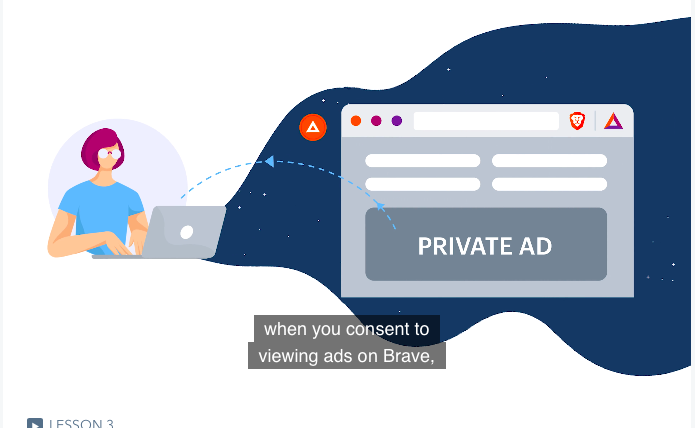 Unlike almost all other tech companies that farm out users personal data for profit, Brave has found a way to be available for free, while still protecting the privacy of its users and allowing advertisers to get their products in front of customers. This is amazing, the best of all worlds! I have been using the Brave browser for about 10 months on iPhone and Mac. For about four years before, I had used Safari and Chrome. Before that, I used Internet Explorer and Firefox. The BAT token is the vehicle by which all of the magic occurs. BAT tokens are a currency that can be passed around between blog readers, Youtube channel subscribers, advertisers, and publishers. The BAT token has been trading between 10 cents and 1 USD for the past year, but this value is so far just in speculation. The real price discovery will happen with the usage of the browser and its advertising platform. Brave has been running a promotion to help onboard users. Brave has been giving BAT tokens to users of the Brave browsers. These promotional tokens are deposited into the wallet within the browser and are available for tipping websites or automatic contributions to websites of Brave Verified Publishers. This website is a Brave verified publisher. At this point in the development of the Brave platform, if you are using the Brave browser and have enabled automatic contributions to your favorite websites, your Brave browser may contribute to farawaystars.com in proportion to the time you have spent on this website. If you are using the most up to date browser, you can click the BAT icon in the URL bar and tip farwaystars.com. advertiser or publisher purchase tokens on an exchange, available on Coinbase (affiliate link) now. readers sell tokens to an exchange or donate them to preferred sites. I do not remember learning much about the men spoke of in 1 Chronicles 11:10-47 in Sunday School when I was growing up. But I sure wish I would have! God provided wonderfully powerful men to David to make him king. It is interesting to me that these warriors are spoken of as heroes and highly regarded. Their deeds are certainly celebrated. 22 Benaiah was the son of Jehoiada, the son of a valiant man from Kabzeel, who [k]had done many deeds. He had killed two lion-like heroes of Moab. He also had gone down and killed a lion in the midst of a pit on a snowy day. 23 And he killed an Egyptian, a man of great height, [l]five cubits tall. In the Egyptian’s hand there was a spear like a weaver’s beam; and he went down to him with a staff, wrested the spear out of the Egyptian’s hand, and killed him with his own spear. 24 These things Benaiah the son of Jehoiada did, and won a name among three mighty men. 25 Indeed he was more honored than the thirty, but he did not attain to the first three. And David appointed him over his guard. God’s promise to David implies (to me) that God approves of the actions of these men and the battles they fought and won.